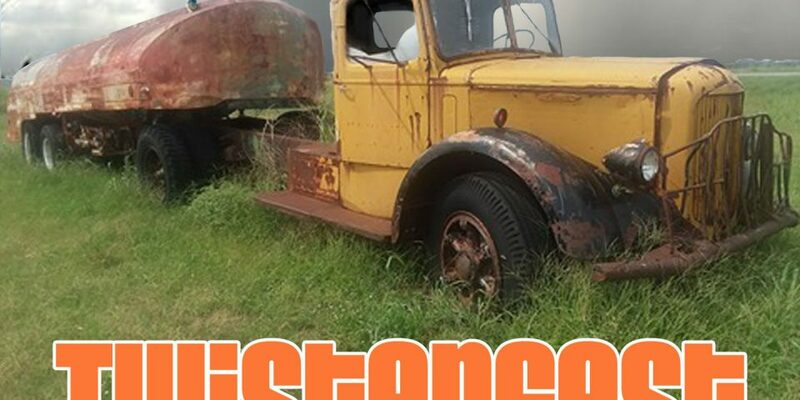 Muscle Car Ranch will hold its fifth Twisterfest music festival again this year on May 31 – June 2. 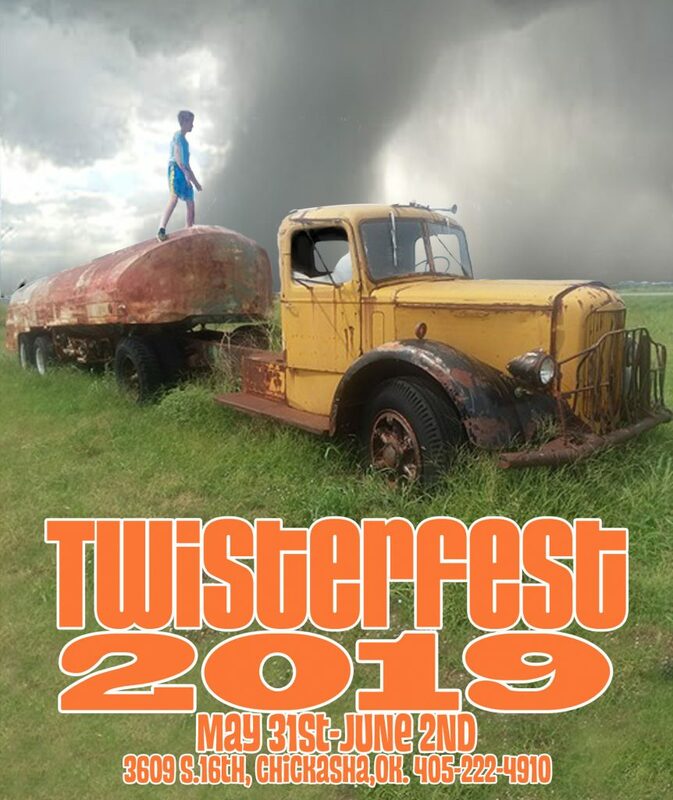 Twisterfest 2019 is dedicated to showcasing the local talent in Oklahoma and nearby. This years bands will be announced soon.Twisterfest will feature more than 75 bands of diverse genre that include indie, alternative rock, rock, hip-hop, country, bluegrass and more. Attention! Professional Bands & Musicians!